Meet Barry. 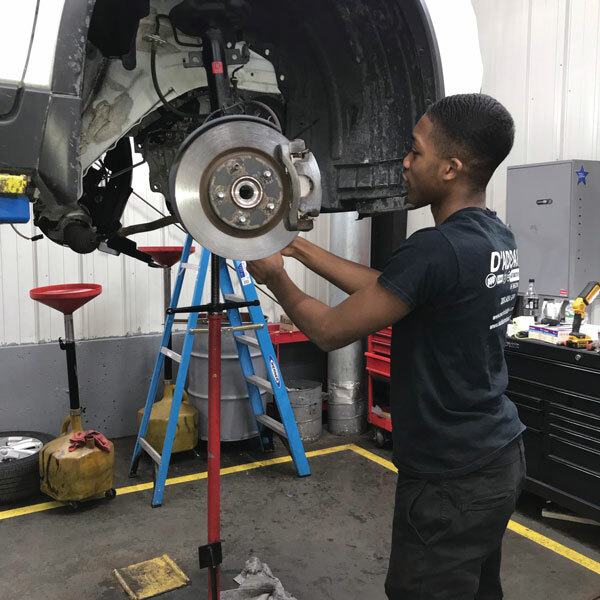 He plans on taking his experience as an automotive student and applying it to a career running his own shop. Barry is currently part of the Work Based Learning program at his school and is a paid intern at D’Addario Nissan. He is also a student of the 2018 School of the Year. 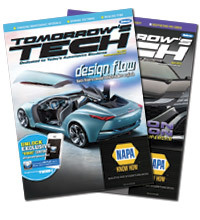 Q: What inspired you to take automotive classes? A: I’ve always been inspired to take automotive classes because I worked on cars as a kid. Taking automotive classes at Bullard-Havens improved my skills and knowledge on cars. Q: What is your favorite auto system to work on and why? A: My favorite auto system to work on is the exhaust system because I love the different tunes and sound you can change on a car. Q: What is your experience like with the Work Based Learning program? 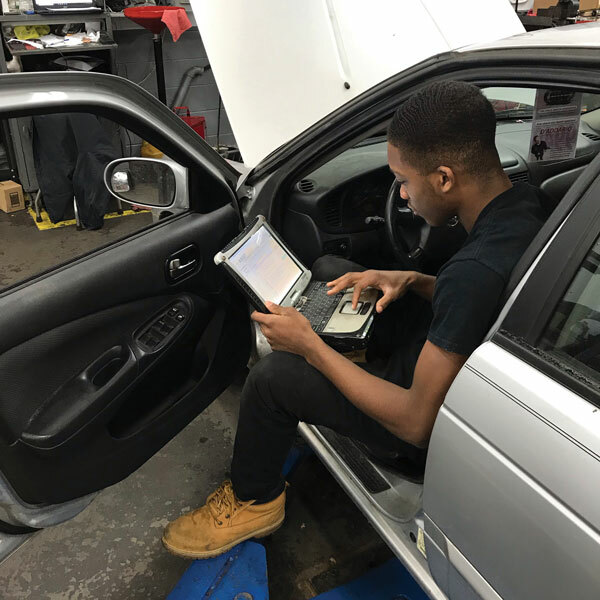 A: Working at a dealership through Work Based Learning is an unforgettable experience. I have been put through real working situations, which help me learn so much about being a tech. And, I get the experience needed and a job already in what I like to do for a living. 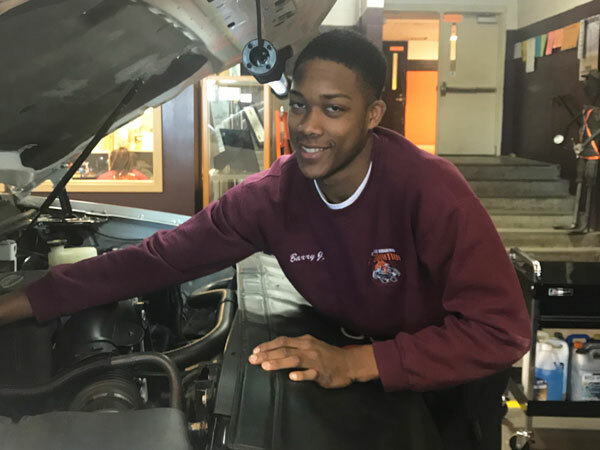 A: I want to be a technician because it’s something I love to do – which is working on cars – and it doesn’t feel like work when you love your job. A: My dream job is hopefully to become a great CEO of my own auto business. Q: If you could have only one tool in your toolbox, what would it be? A: If I could have only one tool in my toolbox it would be an impact gun. I use it more than any other tool.